We make the life of our customers easier by helping them choose the best openers. 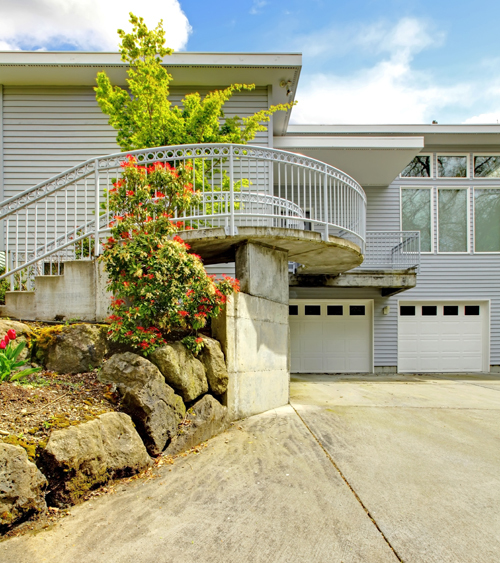 We make it safer by providing the best garage door repair services in California. We're excellent garage door replacement specialists and make sure everything is installed properly. 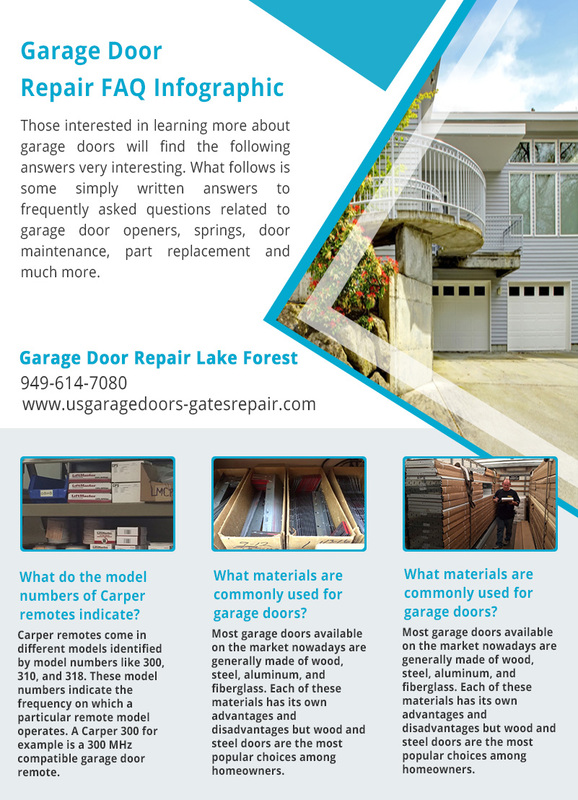 Words are not enough to point out the significant advantages of “Garage Door Repair Lake Forest”. Apart from having the technical infrastructure to provide sound services, our company's dexterities are amazing. We're masters in garage door service and are very committed. This makes for a powerful combination and is perhaps one of the reasons why you should trust our garage door service provider. Courtesy is often underestimated, yet nobody likes a sad face. We leave our personal problems at home and enter your house with a smile. We manage to make your day, not only by servicing garage doors perfectly but by being polite as well. We listen to your concerns and check out the symptoms of the problem by performing thorough troubleshooting. We like to get to know your overhead door in order to service it based on its needs. We're already knowledgeable and experienced but we consider the expansion of our knowledge as an ever-lasting task. So, we often gather new information about innovations and any change in our industry. We're fantastic Liftmaster and Genie repair technicians because we know everything about openers and new accessories. Our services are immediate. We'll be there as soon as we can whenever you need our help. We're 24 hour technicians and we'll never keep you waiting. 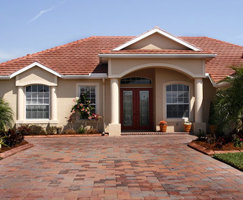 Garage Door Repair Lake Forest has the qualities required in this job. We have more qualities than customers would ever dream of and these are certainly good enough reasons for relying on us. Contact us!